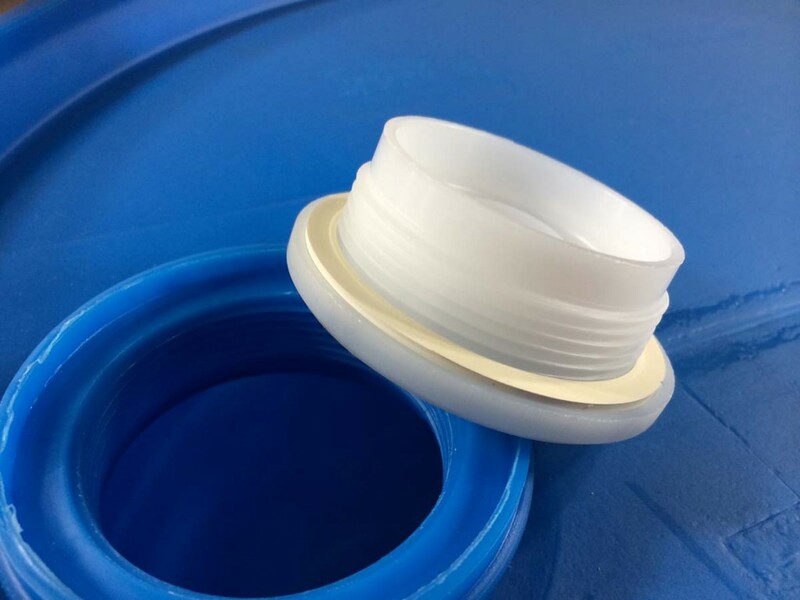 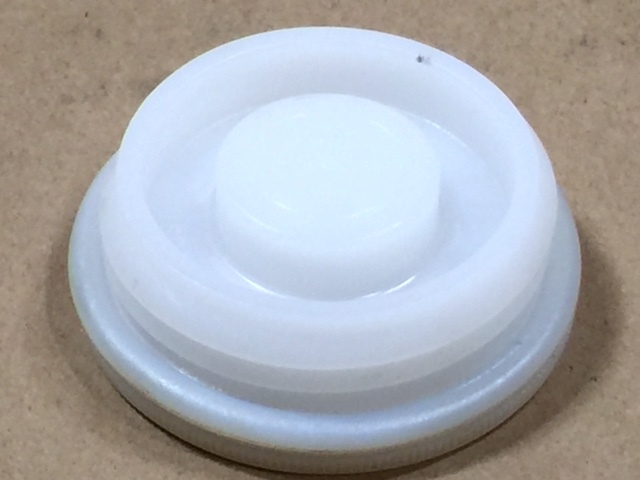 We carry several drum plugs, both coarse (buttress) and fine (NPS or NPT). 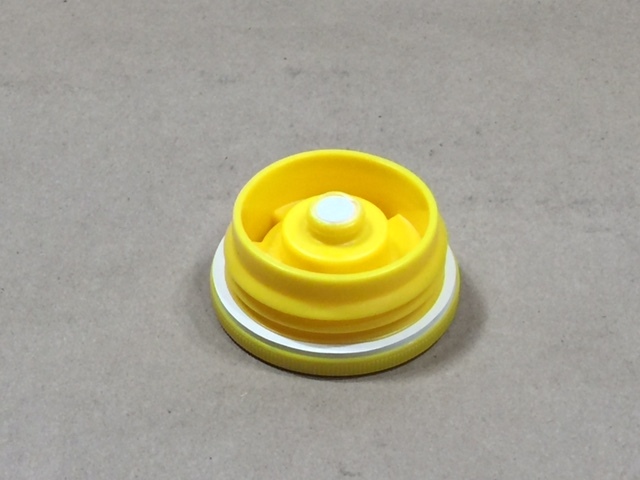 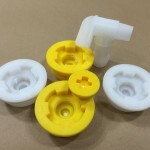 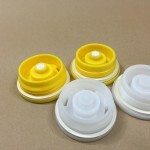 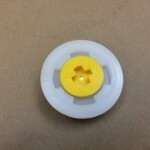 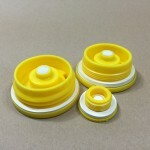 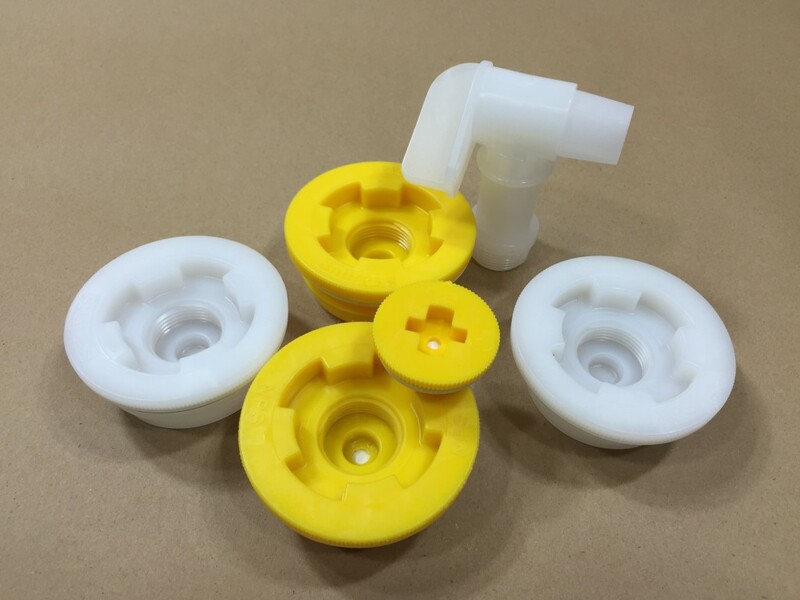 Our yellow plugs have a relief hole with a microporous membrane. 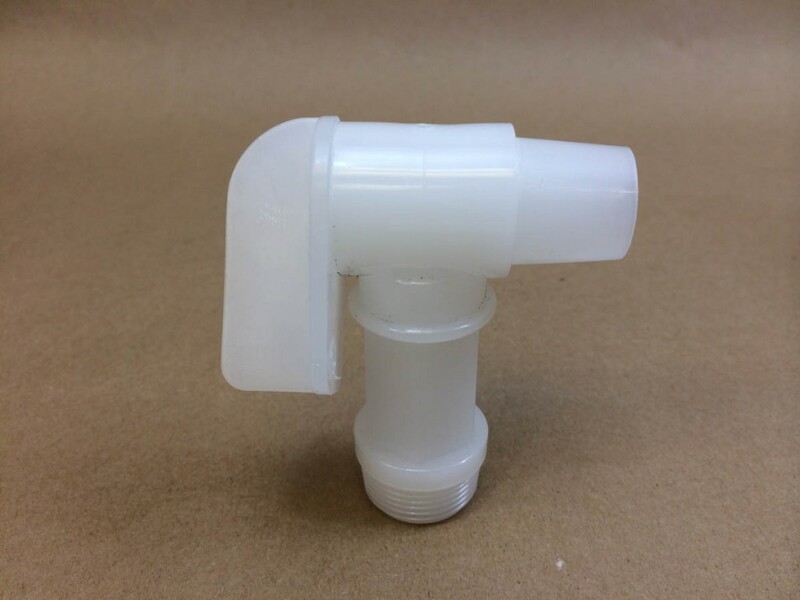 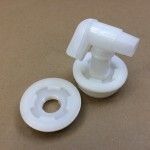 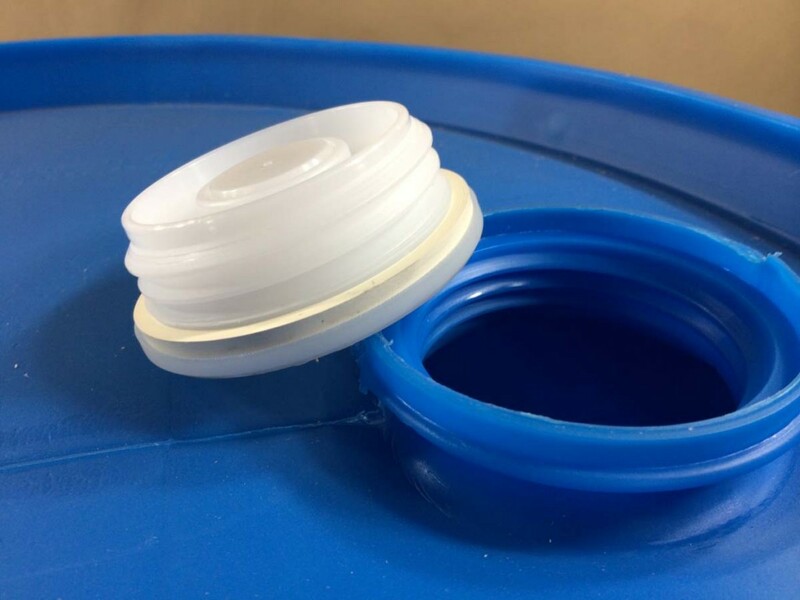 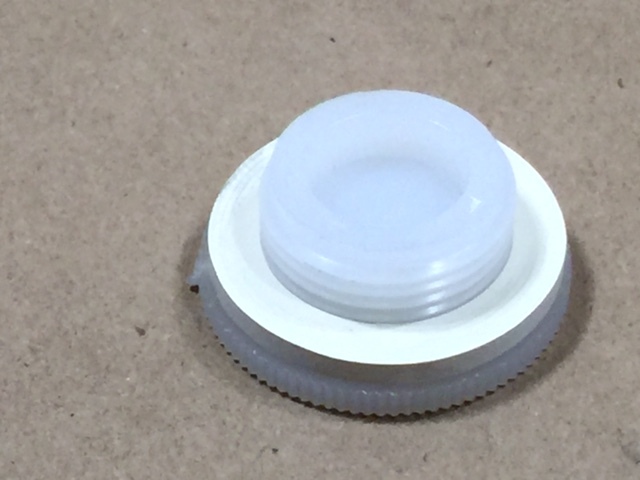 Our 2″ white coarse and fine thread plugs have a 3/4″ reducer in the center which can be knocked out allowing for our 3/4″ Rieke FloRite faucet to be threaded into the plugs. 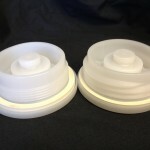 Pictures and pricing can be found below the description list. 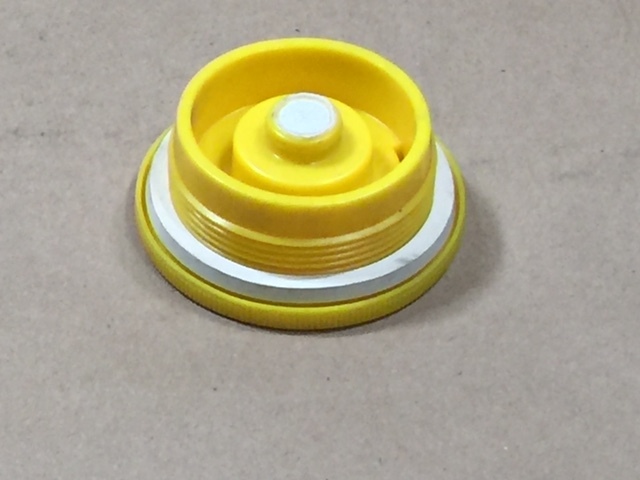 *NOTE – The yellow plugs contain a relief hole with a microporous membrane. 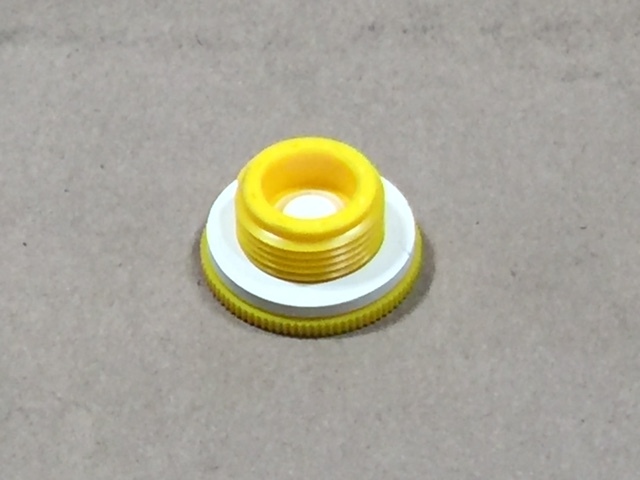 This Plug Fits Our SPP055C600UD155B4 Drum Only.